This Picture is shown in Coffee. 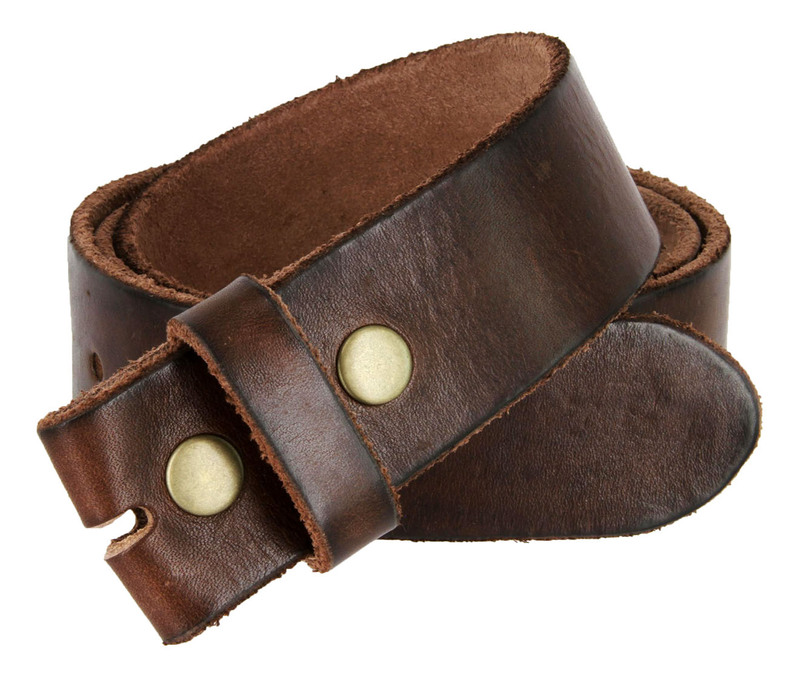 Want a Belt like they used to make in the 60's or 70's made out of one piece of thick real Cowhide, well this it it, distressed with the look of a Vintage jean belt. Made with snaps for Interchanging buckles, Just "snap on" and "snap off". 1 1/2" wide. No Sales Tax for Orders shipped outside of California For Questions,or to order Call 1-888-692-3587.